Calgary’s temperatures may be going down, down, down, but fear not, because there’ll be plenty of events coming up during your trip. We say that confidently because there’s always much to see and do in Calgary, no matter when you’re visiting! Let’s take a look at mid- to end- November, for instance. If you’re planning on visiting the city then, you’ll have three exciting - not to mention all different - events to keep you entertained. Check out the details below. You might think you know the story of Dracula, but do you really? Find out for sure by seeing a performance of Dracula: The Bloody Truth, which will be taking place at Vertigo Theatre from November 10 - December 9. This version takes a unique look at the vampire’s backstory. Struggling to find the perfect Christmas gift for a loved one? Then struggle no more! With more than 300 vendors selling homemade and imported goods, the Spruce Meadows International Christmas Market is the perfect place to find the right gift. There’ll also be live music at the market, which takes place over three weekends from November 16 to December 2. Beer is great. Banff is great. The Banff Craft Beer Festival is going to be something else entirely, a unique event not to be missed. Taking place from November 22 - 24, it’ll feature some of the nation’s best breweries, spirits, and food, all in one glorious setting. 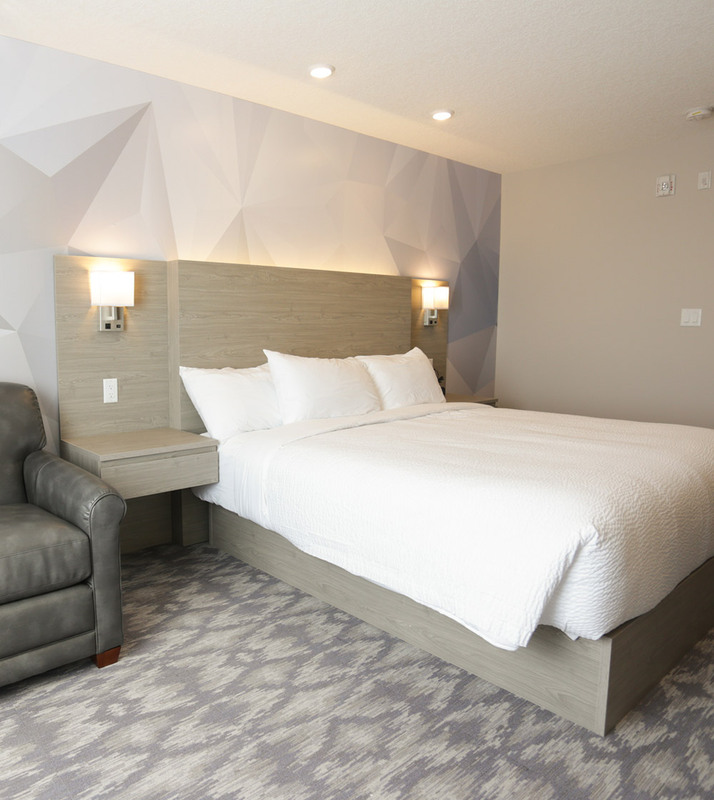 Book your accommodations at the Days Inn Calgary North Balzac, and you’ll be staying at the best hotel in Calgary. As well as a friendly welcome and spacious, affordable accommodations, guests of the hotel also get to enjoy amenities that include a complimentary cafe breakfast, an indoor pool and whirlpool, and free wi-fi. © Days Inn Calgary North Balzac. All Rights Reserved.